Ann has over 25 years Inward Investment experience assisting companies to establish in the UK and account management of multinational companies based in England. Her sector experience includes ICT, Advanced Engineering and Food and Drink and she has worked in North America, the Far East and Europe. Her role is to work with UK companies who wish to relocate or expand into Peterborough, to assist overseas companies to establish in Peterborough and Fenland and to work with larger employers in Peterborough and Fenland to overcome barriers to growth. 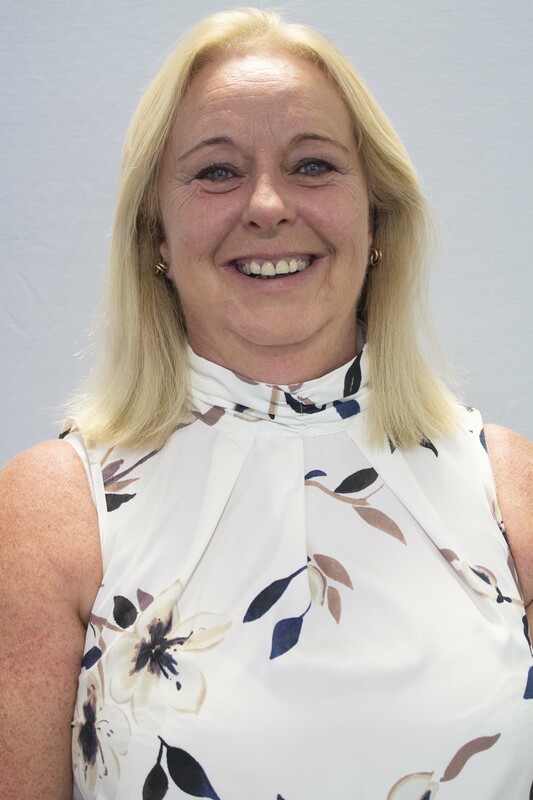 If you are considering Peterborough as a base for your UK operation or looking to expand, through her network, Ann can search for premises, address skills issues, assist with planning or address any other question you may have!